We are delighted to hear that President al-Bashir has been forced to step down. We realise that the Sudanese people have paid a high price and made many sacrifices for this change of regime. Although it is unclear what any transition period will involve, this is a profoundly momentous occasion. Bashir’s regime has engaged in a campaign of terror for decades. Genocidal attacks on civilians and gross violations of human rights have, until now, been perpetrated by the Government with complete impunity. 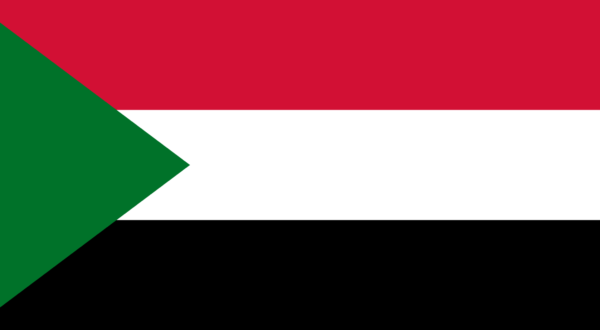 We condemn, in the strongest possible terms, his regime for the atrocities committed against the Sudanese people, and we wholeheartedly support the struggle of the Sudanese people for change. We would be very grateful if you could suggest how we can support you during this critical phase. Please do let us know how we can be most helpful.